If you are planning to open a restaurant, beware the days where you would rent or even buy a retail space –and if possible, in the best location of town- are over. A new generation of customers craves dining experiences in the most unusual places: art galleries, garages, hangars, warehouses, even abandoned factories and hospitals. Welcome to the underground, eccentric and exhilarating experience of a pop up restaurant, where dinner is served… for a limited time. Location: From a basement to an alley, a public park or a shipping container… you name it! 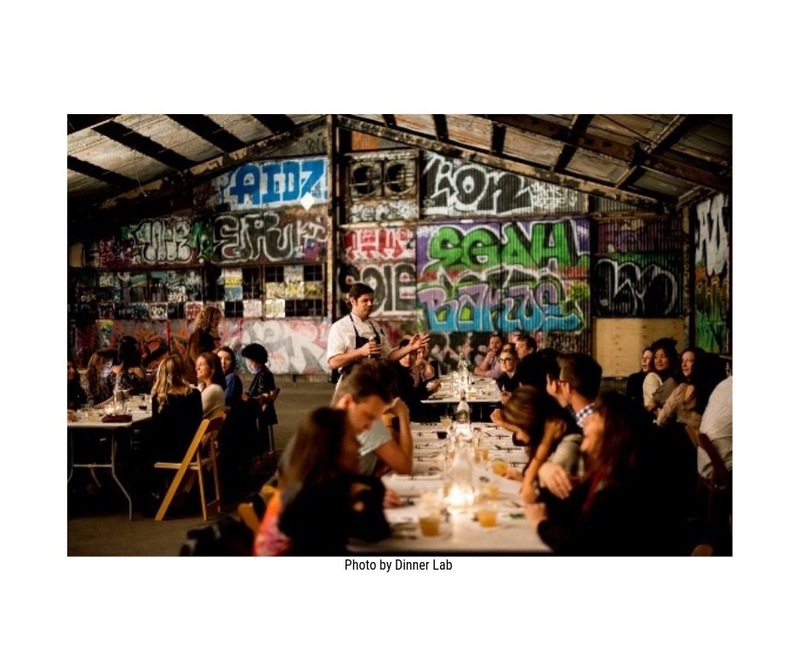 When it comes to the location of a pop up restaurant, the possibilities are endless. This is one of the main appeals of this kind of restaurant since it allows customers to experience dining in a non-traditional place. It can be a cozy apartment, in the middle of beautiful nature, or even existing restaurants or retail stores during off hours. You don’t need the best location, or a visible one, to have success: your customers actually prefer the very unusual and secretive places. Duration: As for the limited period, a pop up restaurant can be a one-night happening, or can last several weeks in a row. There are no rules; it’s up to you to set a time frame. Menu and type of food: Due to the limited time of pop up restaurants, the menu is very limited too. Also, portions tend to be smaller, so customers can have a sample of different dishes. Pop-ups are the perfect opportunity for chefs to innovate: they can introduce new techniques, unusual ingredients, creative recipes. Most pop-ups offer a fixed price menu for simplicity. But, it doesn’t mean they don’t provide high-quality food or fine dining at affordable prices. Cost to operate: Even if they are cheaper than a brick and mortar restaurant, pop-ups can cost several thousand dollars, depending on size, opening time, equipment required, etc. If you are considering opening a pop up restaurant, careful planning of all the costs involved is a must. Logistics: Again and due to their limited-time nature, logistics can be hard to plan. Food and equipment transportation has to be carefully planned. Also the quantity of food to be consumed, the liquor license, etc. Planning also applies to safety, since some unusual locations involve unsafe conditions for the staff as well as for the customers. Type of customers: A pop up restaurant is especially appealing for foodies looking for the next new thing at affordable prices and a unique experience, so the clientele tends to be young. Still, there is a wide range of customers depending on the type of pop up restaurant, food, and how you market the event. Advertising: Speaking of marketing, a pop up restaurant requires constant promotional strategy on social media and word of mouth recommendations. Since they are underground in nature, some pop-ups tend to be secretive and selective. What do you need to open a up restaurant? The most successful pop-ups start with a creative idea, great enthusiasm and a lot of planning. Would you like to test out your new restaurant concept before you decide on opening your own business? 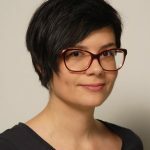 Do you want to build your culinary reputation as a professional chef? Also, will you focus on a specific cuisine, such as Mexican, or on a particular food item as healthy salads or organic ingredients? This step isn’t mandatory, but it’s highly recommendable. It will be easier to organize all the details and execute them later on. Likewise, your budget will thank you for partnering up. Pro tip: set ticket price and sell tickets online in advance. That way you’ll be familiar with your working budget, and there won’t be unpleasant surprises. Think of alternative venues, like arcades or undiscovered outdoor places that would be a perfect location for your concept. Another option is to research what restaurants or bars host pop-ups. 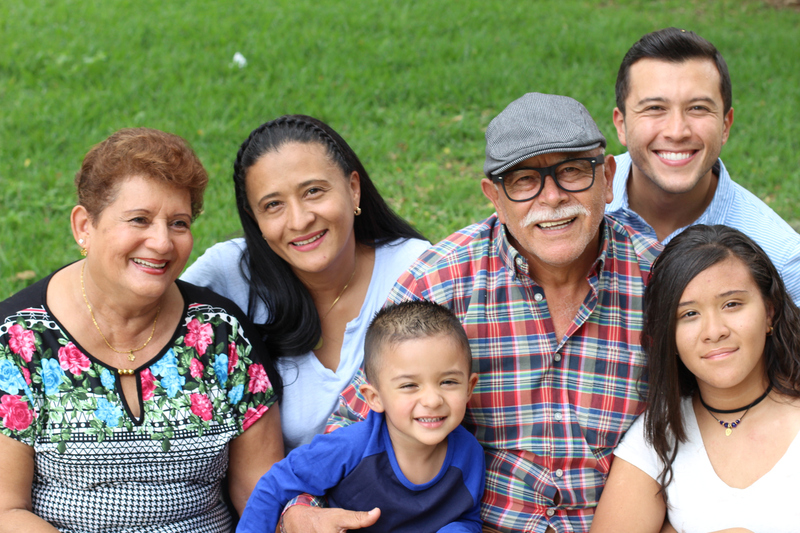 Don’t underestimate safety: start this endeavor with the proper insurance. If something goes wrong, you’ll be glad you (and your equipment) are covered. Don’t be lured by the underground nature of a pop up restaurant. Make sure you obtain a business license and food service permit. 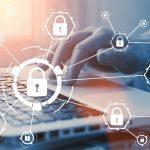 Don’t set up an illegal pop-up! We recommend you to offer unique and unusual dishes on your menu. Also, consider limited options, small portions, and a fixed price for the experience. For the dining furniture and decor, you may be able to use some of the pre-existing items, like stacks of hay for a chair if you’re in a barn. It adds to the experience and the fun, but make sure everything you use is safe and offers a minimum of comfort. Digital marketing is great, but also you can rely on some traditional, bullet-proof techniques, like offering free a free drink for every recommendation. That way you’ll encourage word of mouth marketing. They offer the possibility to test your restaurant concept, location, pricing methods or menu before you make any large investment. They are great to attract investors, associates, fundraisers, or new customers. They require a small investment, compared to a traditional restaurant. They are an excellent way to establish yourself in the food industry. They offer a limited unique experience which makes them attractive to food lovers. They can be easily and swiftly closed, so they have small loss potential. They are risky. They are perfect to test a new concept or dish, and like any test, it can fail (but they provide a great learning experience too!). They are only for the creative type. 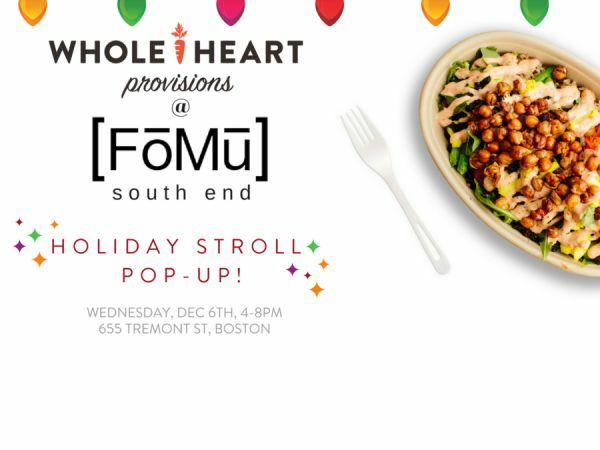 People who are seeking pop-ups are looking for a memorable experience (they are not there just for the food). That means you have to pay attention to every little detail to create a unique experience: ambiance, lighting, decor, even entertainment. They are only for the flexible type who isn’t afraid to deal with limited equipment or other resources in unknown territory. They require high social media skills: since they are temporary in nature, you can’t build your clientele over time. You have to attract the maximum number of customers in a short period of time. That puts your marketing skills (digital marketing and social media) to the test. If you are not versed in these fields, a pop up restaurant may not be for you. They don’t offer a chance to create loyal customers. 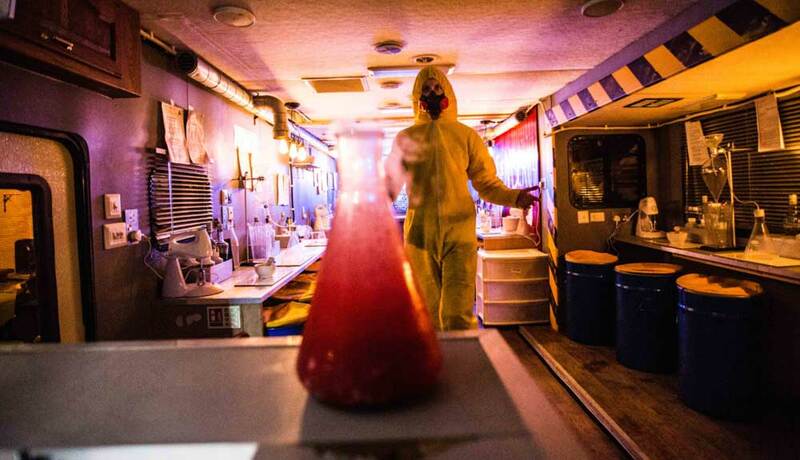 This pop-up bar in New York was inspired by popular TV show Breaking Bad. 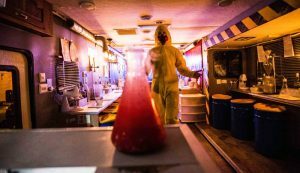 Everything is authentic, from Walter White’s RV to waiters who are dressed up in yellow jumpsuits. The experience is… well, intoxicating: customers can mix their own cocktails with the help of molecular mixology techniques. 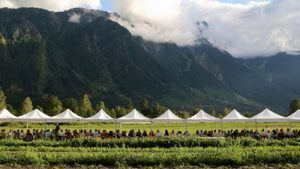 The Araxi pop up restaurant provides outdoor dining experience at Mount Currie’s North Arm Farm gardens (British Columbia, Canada). Executive Chef James Walt prepares four-course farm-to-table dishes while guests enjoy amazing landscape and fresh air. This is a great example of how to promote a fixed restaurant location using a pop-up as a means of advertising. 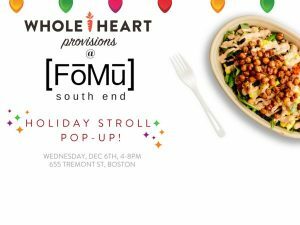 FoMu offers vegan ice cream in Boston, and during events in the summer they have a limited selection of flavors, leaving their customers wanting for more: this drives them to their brick and mortar location. If you’re considering opening a restaurant or even if you already have one, a pop up restaurant may be a convenient option to grow your business and express all your creative ideas, try out unusual recipes, and offer your guests unique and memorable experience. They are not so difficult to open, they require a small investment, and more importantly, pop-ups provide the possibility to test the concept, menu, and location before investing further. But like anything related to your own business, a pop up restaurant requires careful and detailed planning. 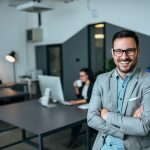 If you want to regularly receive the latest trends on business like this one and free tips to grow your business, subscribe to Camino Financial newsletter right away.